Sloan Fluid proudly represents Dorner Conveyor Systems: Flexible Solutions with the Leader in Precision Conveying. Your conveyor systems and accessories need to be the very best available to keep your production line – and your profits – flowing effortlessly and efficiently day-in and day-out. As a leading conveyor manufacturer, we provide a wide range of flexible solutions for industrial, packaging, and sanitary conveyor automation needs. From highly configurable standard conveyors to custom conveying solutions, you’ll find the right fit for your line with Dorner. Dorner conveyor systems are flexible, easy to select, easy to acquire through efficient delivery, and easy to integrate with our world class support network. With easy access to product info, fast quotes, and fastest delivery. 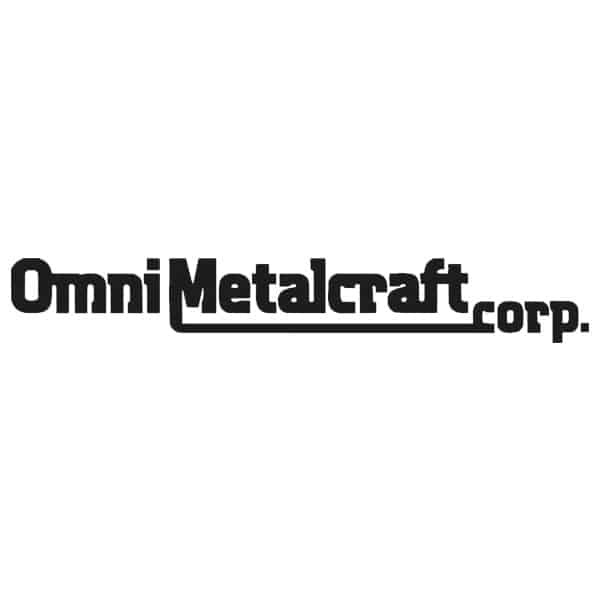 With the most accurate and efficient product routing and industry leading reliability. With equipment tried and tested and ready to hold up in the toughest environments. With application expertise, extensive product range and engineered to order solutions to solve ever-changing product movement needs. With conveyor systems designed for maximum flexibility, easy integration and automation functionality. With local technical and application support from our highly trained and experienced distributor network. With continued service from Dorner's Field Service Team and a network of Authorized Service Centers. 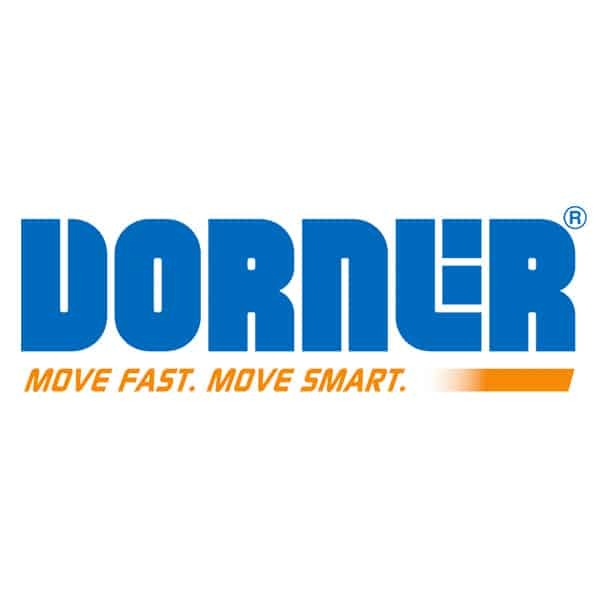 With cutting edge system designs, world-class service, and the best distributors in the business, Dorner conveyors gets your production line moving fast…and moving smart.